The most fun AA calibre tournament in the west! 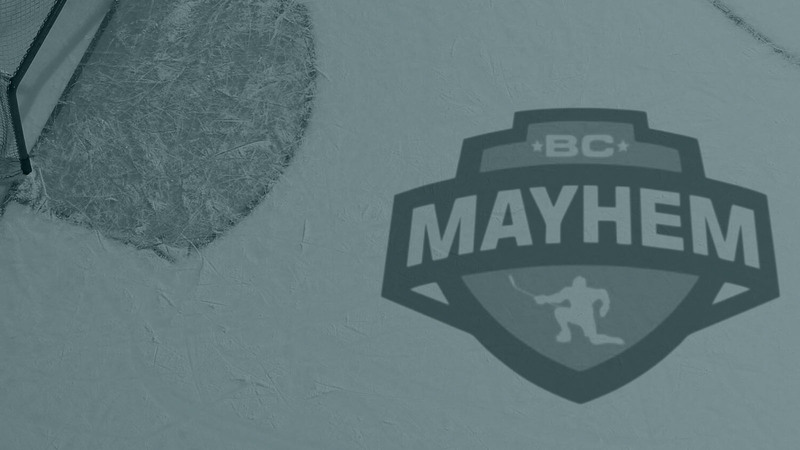 The BC Mayhem tournament is the best way to spend your May long weekend! 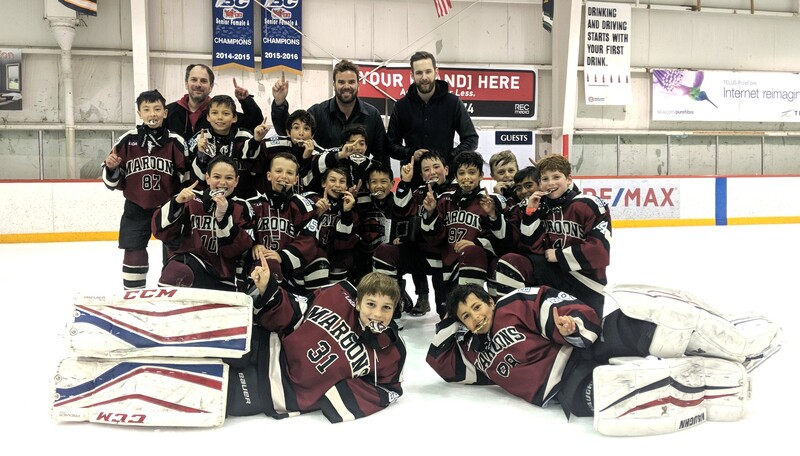 At Inside Edge Hockey Training, we're committed to making this event fun, exciting, and an absolute blast for the kids. 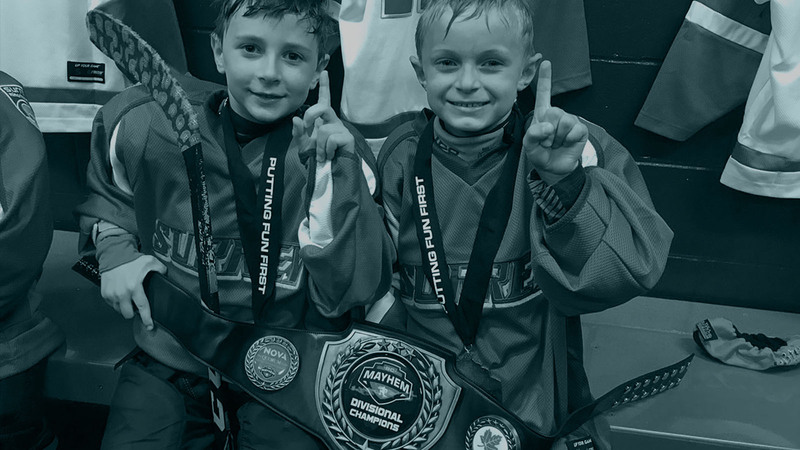 The BC Mayhem tournament will again run over May Long weekend, May 17th - 20th, 2019, out of Planet Ice Coquitlam. The tournament will be open to only 6-8 teams in each age group and all games are played in only one venue, limiting travel for coaches and teams. This will be a 36-team tournament for the 2012 - 2007 birth years. 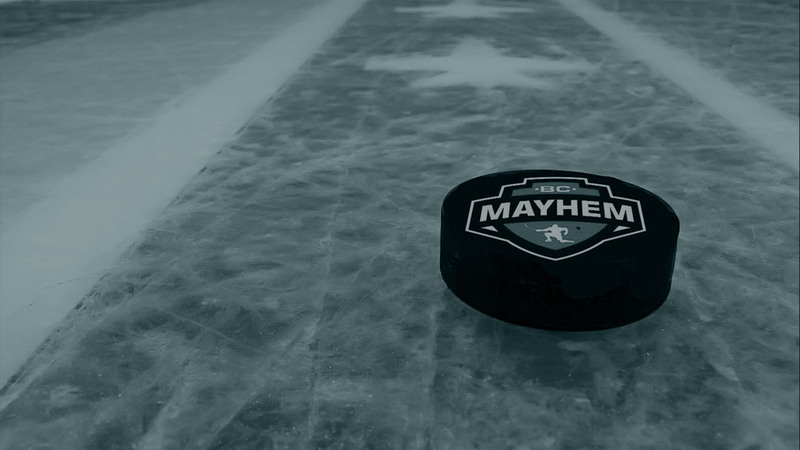 The BC Mayhem provides great value to all families on participating teams. Players will receive a swag bag at their first game, which includes a tournament T-shirt. Following each game, we'll award a player of the game for both teams, for all round robin games. Teams can also have Pizza Parties (organized by the tournament upon request) upstairs in the restaurant, in between games. The tournament will also provide their own score keepers, music in between whistles, a fair play code of conduct, and a unique tournament championship award like no other tournament: the Championship Division Belt. The puck will drop at 1:00 pm on the Friday afternoon, to give out-of-town teams the opportunity to travel on the day of, rather than the night before. Space is limited and spots are going fast. Don't miss out on your chance to register. We sold out last year and we're confident that the tournament will once again sell out this year. All out-of-town teams must be fully committed to our Stay and Play hotel package. These hotels contribute to the tournament T-Shirts, Medals, Championship Belts, and MVP prizes. 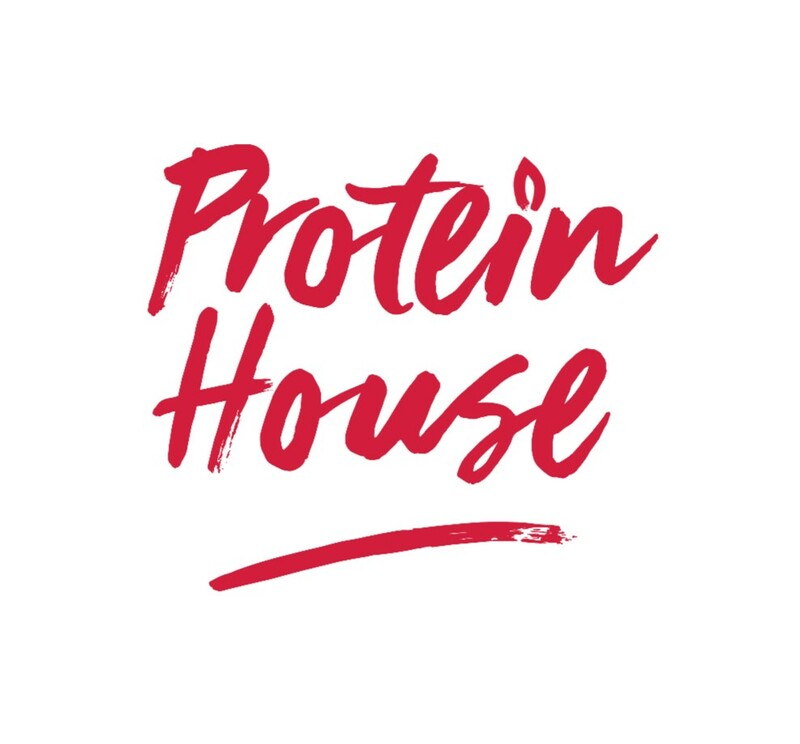 When booking, please contact the sales manager listed below directly and mention the BC Mayhem to release the available rooms that have been reserved for our participating teams. Please visit the following links for more information about the hotels.